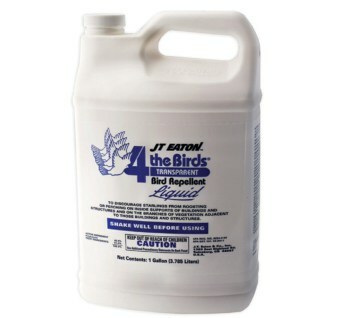 Bird repellent gels and liquid taste aversions are a low-profile option for grass, turf, foliage, structures, and any other surfaces where aesthetic quality needs to be maintained. 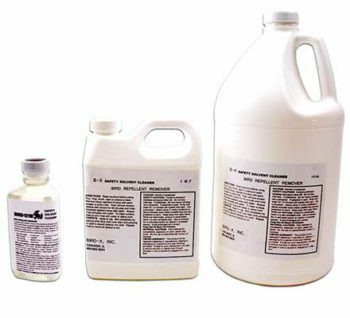 These products provide a simple, cost-effective, and do-it-yourself solution for property managers. 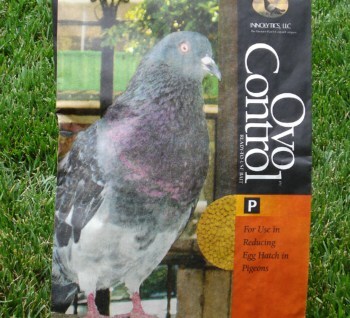 OvoControl® is a ready-to-use bait that interferes with the reproduction of treated birds, causing the population to decline through attrition. 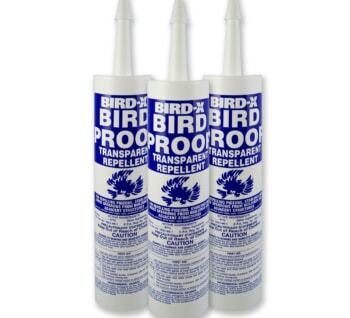 This effective and humane technology is especially useful for managing pigeon flocks in larger areas without having to resort to poisons and their associated risks. 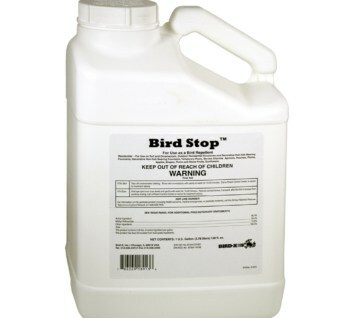 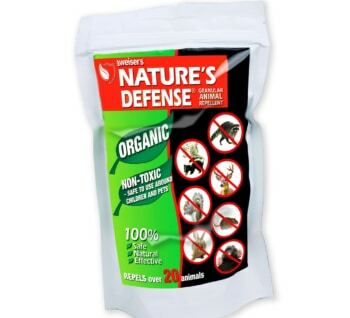 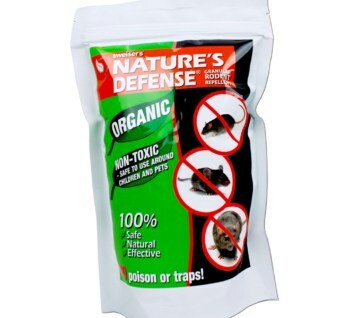 This product is a 100% humane solution for pigeon population control.